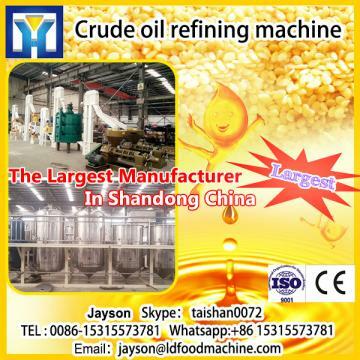 Buy High efficiency cooking oil refining machine - Shandong Leader Machinery Co.,ltd. Non-condensable gas enters the energy saver from the shell of the first evaporator. In energy saver, non condensable gas exchanges heat with condensate from the evaporative condenser. The high temperature makes it unnecessary to be reheated for the recycling, so as to save energy. Non condensable gas from energy saver enters de solventizing condenser, in which a great deal of gas is condensed, and the tail gas is discharged into the final condenser. The solvent gas from the extractor enters extraction condenser, and the non condensable tail gas enters the final condenser. For the free gas in final condenser, diversion box, holding tank, underground solvent library and mis cella tank, cool them with low temperatured cold water to recycle most of solvent gas. The tail gas with little solvent goes to paraffin recovery process. 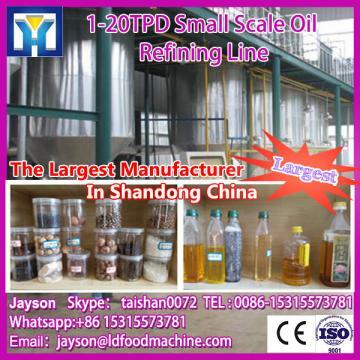 For the whole High efficiency cooking oil refining machine,warranty is 12 months,within 12 months,if have equipment quality problems,we will provide accessories freely. After the expiration of the warranty period,if have spare parts problem,we only receive the cost of required replacement parts.We commit we will provide free technical support of equipment all whole life. 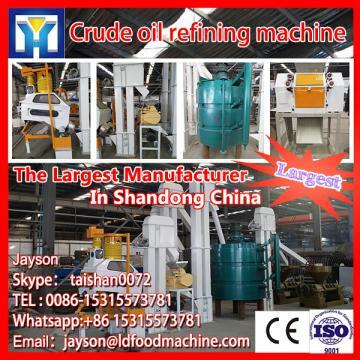 Our company has engaged in producing and exporting High efficiency cooking oil refining machine for many years, and until now, our machine has exported to overseas market, such as Brazil, India, Indonesia, Russia, Thailand and so on, and get the foreign customers' unanimous praise.